On 17 February 2008, Kosovo finally declared its independence from Serbia, after the violent oppression of the Kosovan population and years of limbo under United Nations rule. Today, Europe’s youngest nation is rebuilding its economy thanks to urban, industrial and touristic growth, though it remains afflicted by ethnic tensions. 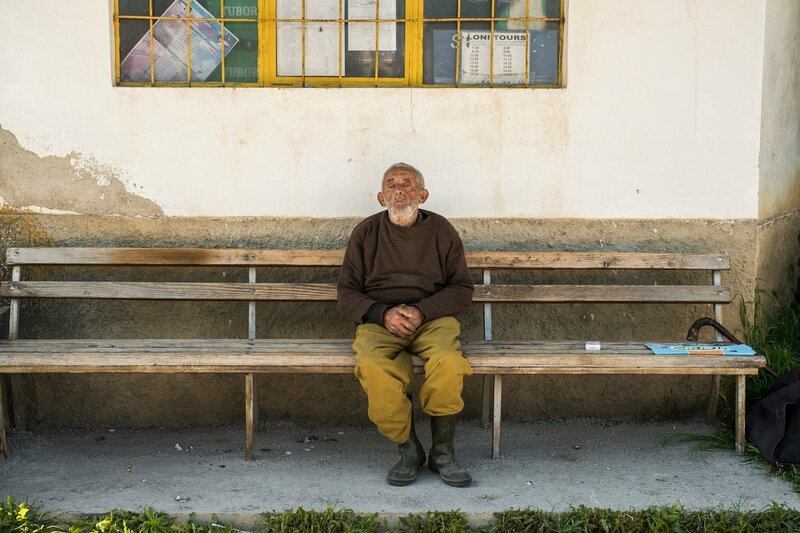 Italian photographer Luigi Avantaggiato travelled to Kosovo in April earlier this year. 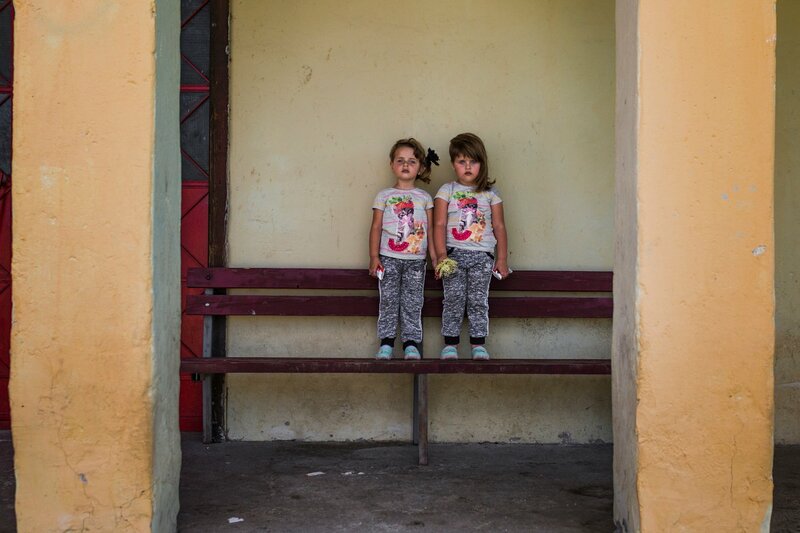 In the lead-up to national election, he documented the stories of both Kosovo’s Albanians and the Serbian population living in enclaves in the northern part of the region. Peja or Peć is a a small town in Western Kosovo. The NATO Multinational Battle Group West base, which holds the western part of the country, is located here. NATO has been leading a peace-support operation in Kosovo since June 1999. 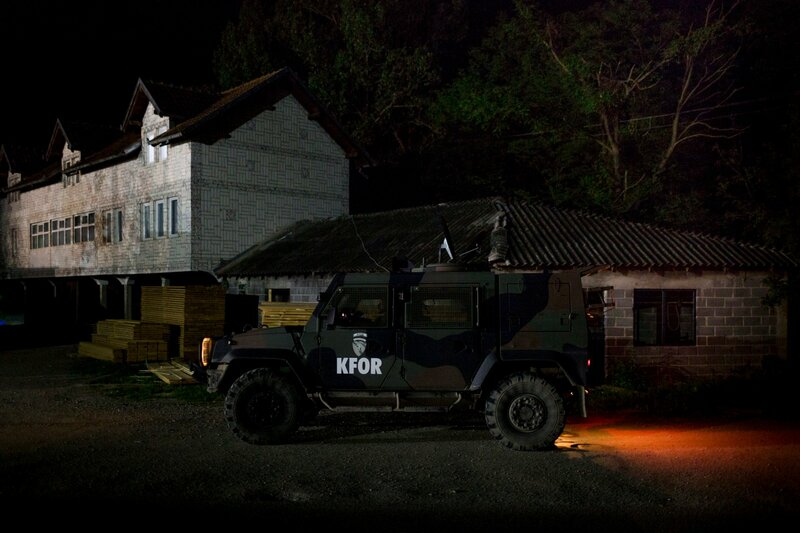 A NATO Armor patrols the territory where a Serb minority lives in Istok in eastern Kosovo. 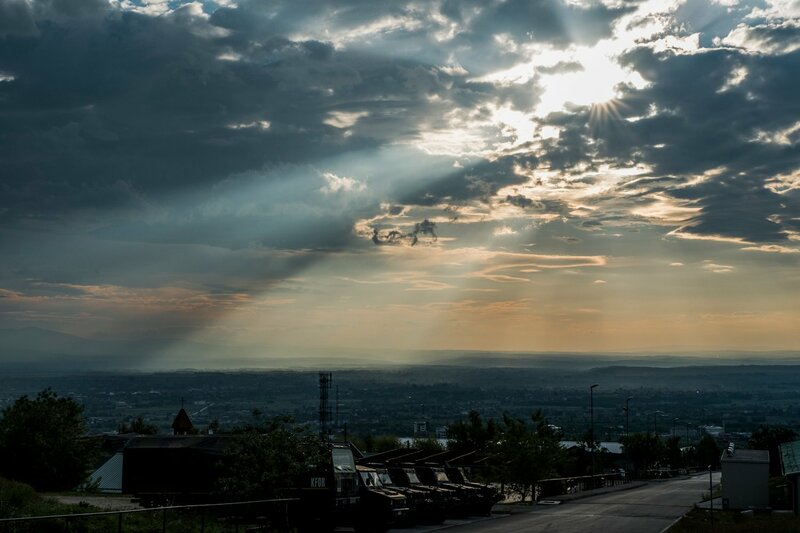 “I came back to Kosovo in December 2016. It took several years for me to recognise the house from the Kosovar government. 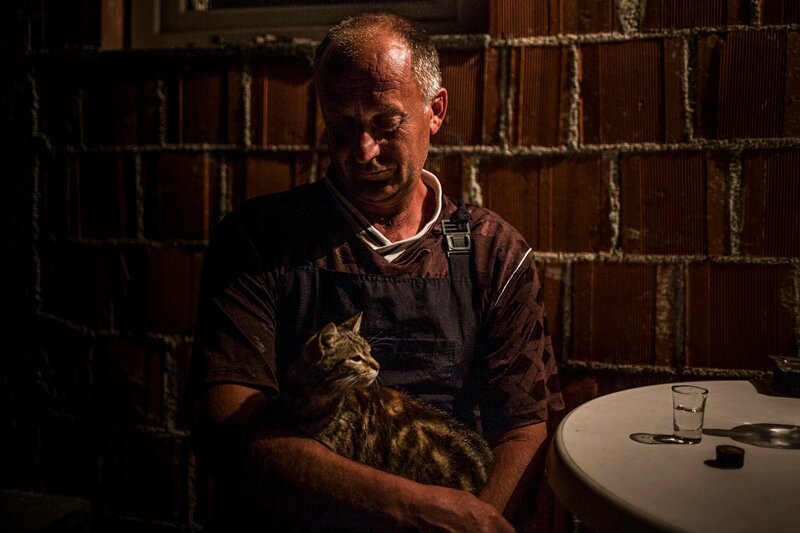 Nearby there are two other Serbian families [...] After the day in the fields I rest drinking apricot grappa with my cat Radmilo,” says Zorban Čembić, 48, who lives in Istok. “Dukajini” Radio Television Station in Peja/Peć. Renata Gafuri is the presenter and editor of the CineMania programme. The investors in this major Kosovar-Albanian media are former members of the UCK party. The Newborn Monument in Kosovo's capital of Pristina was unveiled on 17 February 2008, the day that Kosovo declared independence from Serbia. The use of military iconography aimed at the celebration of political heroes is very common in the country. 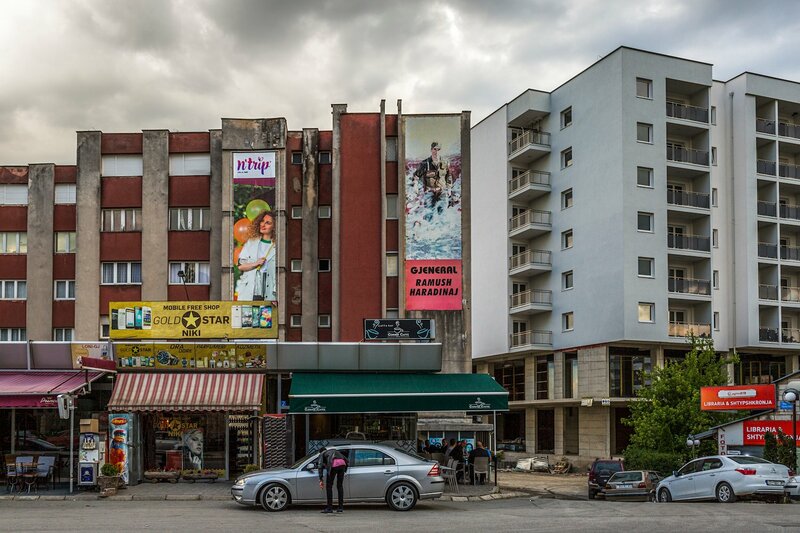 In this photo, shot in the centre of Deçan or Dečani, a poster of General Ramush Haradinak is installed on the face of the building. Krista Kaçinari is a jeweller of 63 years based in Peja/Peć. Goldsmithing in Kosovo is in the hands of the Albanian community, which is able to exploit the weak tourist flow to the main cities in the country to sell handicraft products. The Monastery of Visoki Dečani located in Dečani. 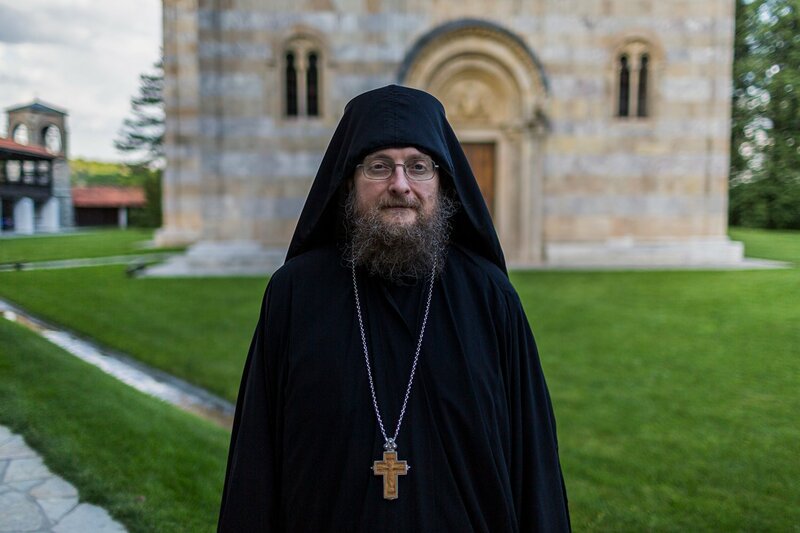 Father Sava Janjić, Hegumen of the orthodox monastery of Visoki Dečani and the highest member of the Serbian Orthodox Church, was a member of the transition government after the end of the war. “Kosovo is more like a black hole than a country,” he says. Civijen mountain, near the border with Macedonia. 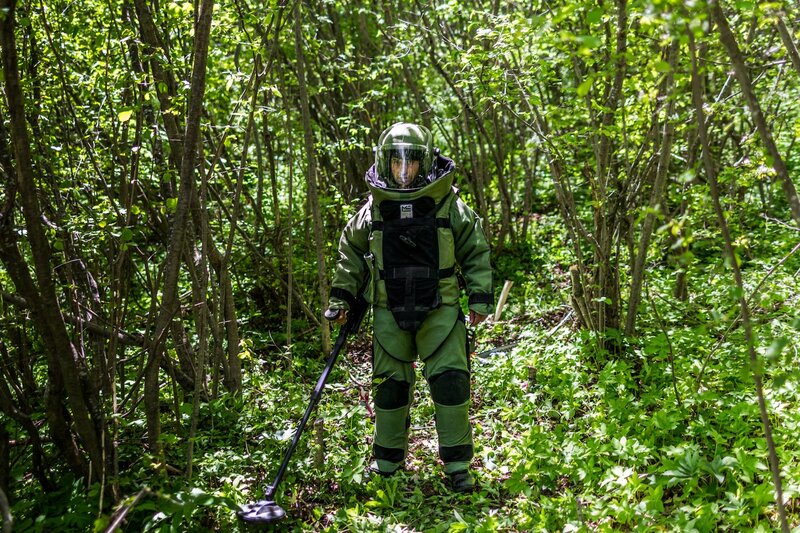 During the war, mines and cluster bombs were launched along the country’s borders to block the underground passage of weapons. In this photo a Moldovan soldier is at work during a reclamation operation. 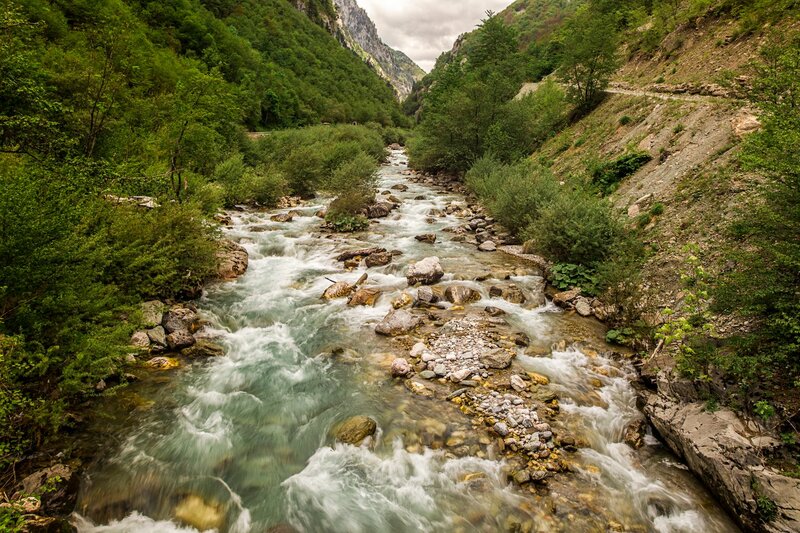 Along the border between Serbia and Montenegro. 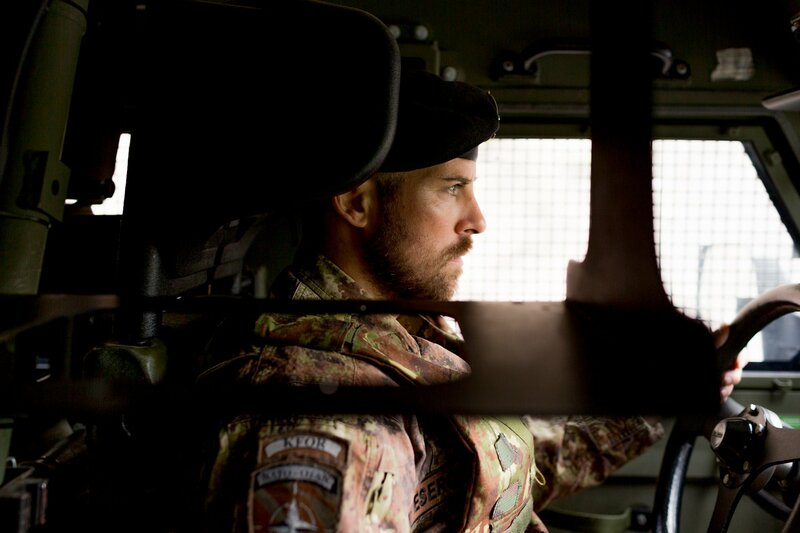 A soldier from the NATO KFOR Mission is patrolling the border. 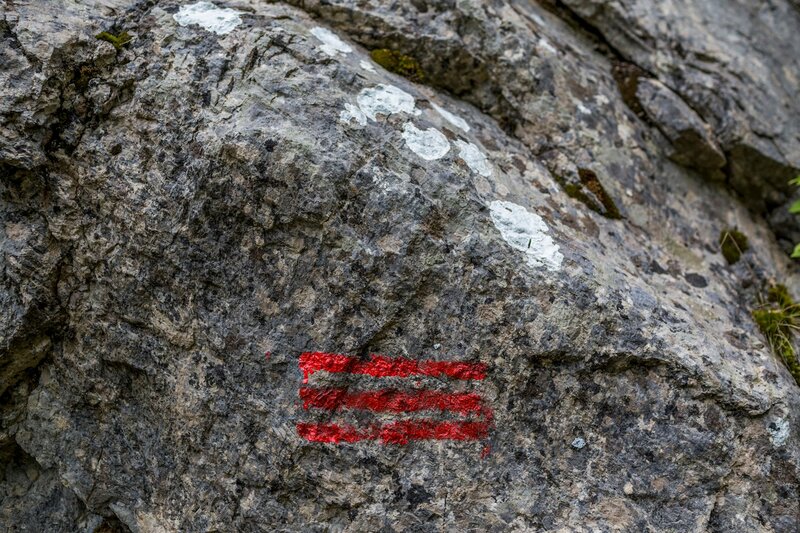 This red sign on a stone roughly marks the border between Serbia and Montanegro. One of the country’s major geopolitical problems does not actually have any official boundaries.